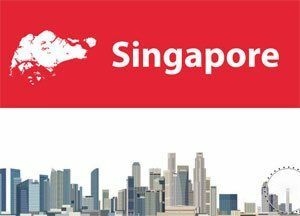 Singapore Forex Brokers are monitored by The Monetary Authority of Singapore(MAS). Any broker wishing to operate in Singapore must have a Capital Markets Service License, issued by MAS. MAS is basically Singapore’s central bank and financial regulatory authority. The MAS founded in 1971 in Singapore to observe various monetary functions associated with banking and finance. MAS has the exclusive right to issue banknotes and coins in the Republic of Singapore. Our team conducted research to find out the most trusted forex broker in Singapore. Here is a complete list of Singapore Forex Brokers who allows currency trading in Singapore.